Hi! 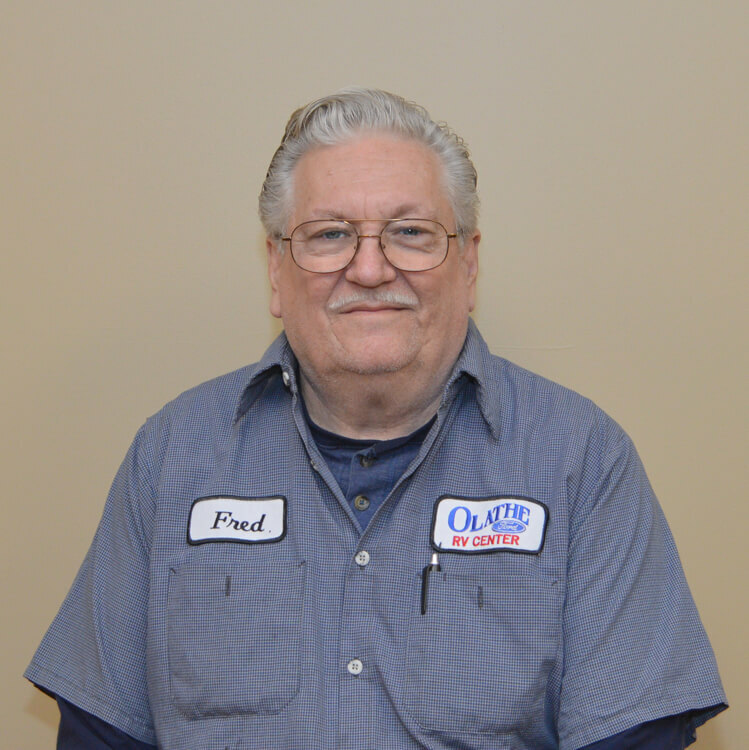 My name is Fred and I have been with Olathe Ford RV since June 2015. More information about my bio will be coming soon. If you have any questions, please contact me at 800-835-0411.